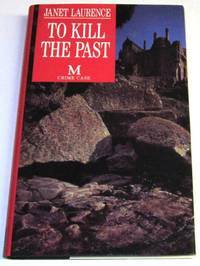 Macmillan (UK), 1994 First UK edition 1st printing F/F signed on title page by Laurence. Signed by Author(s). 1st Edition. Hardcover. Fine/Fine.